Christmas is all about spreading love and surely an occasion to express your love to your family. 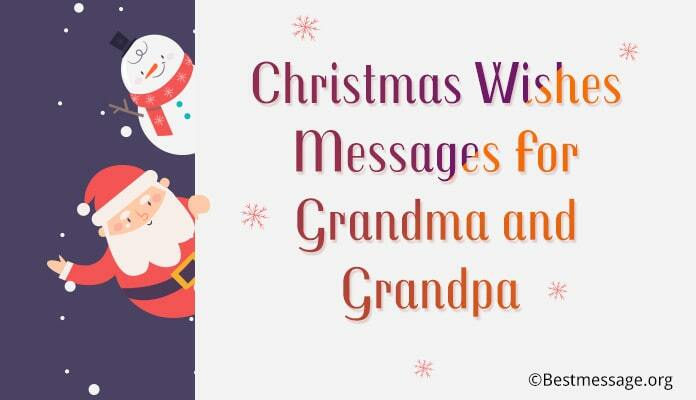 Send your dearest grandfather and grandmother some joyful Christmas greetings messages. Surprise them with Happy Christmas messages just like you bring a smile on your mom’s and dad’s face with Christmas wishes for parents. Enjoy the newest collection of greetings for new grandparents and Christmas messages for Grandma and Grandpa. Use these unique grandmother and grandfather Christmas greeting card messages. 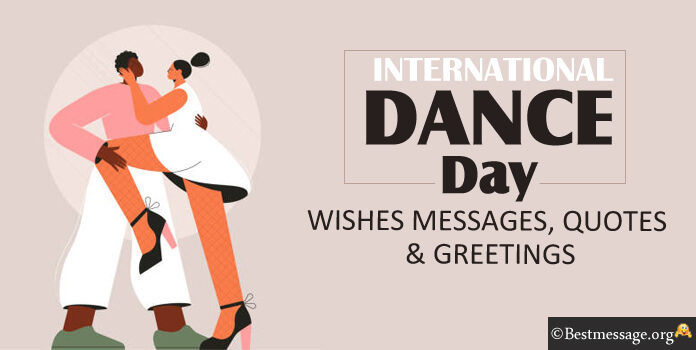 We also bring Christmas messages in Hindi and English to share as WhatsApp and Facebook status.